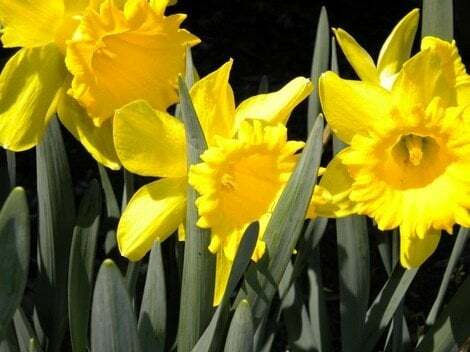 The Daffodil (Narcissus) is yet another flower that blooms in the beginning of spring. They have a very distinct look with their yellow, trumpet shaped blossoms. There are many different types of this flower. They all look different, and grow at different times throughout the spring. They also come in other colors. Not just yellow! Find your favorites and plant a garden full of these to last the whole season. Besides being bulbs, they are also perennials. It seems like all of the spring favorites are perennials so they can grow back every year. This flower belongs to the Narcissus plant group. While the Daffodil is the March birth month flower, Narcissus is the December birth month flower. Since these flowers are bulbs, they need to be planted in the fall. Make sure the pointy ends are up and plant them (more then one), about 8-9 inches deep. Spread the bulbs out about 6 inches apart. Make sure you plant the bulbs in well-drained soil because otherwise your bulbs will rot. As the blossoms fall off and die, let the stems and leaves die off onto the ground so that new daffodils come back each year. Do not damage the foliage, as it will be hard for new ones to grow. Let nature take its course. There are 12 different divisions of this plant. Division 1: Trumpet Narcissus. The trumpet is named for its look. It has petals surrounding a trumpet like center. These are the flowers you usually see in gardens in the beginning of spring. They have one blossom off of each stem. Division 2: Large-Cupped. This flower has several petals surrounding a cup-like center. They come in many different colors. Division 3: Small-Cupped. Looks just like the large cupped and comes in the same colors. The cup-like center is just smaller. Division 4: Double. This flower has outside petals surrounded a cluster of smaller petals in the center. This particular plant can have more than one flower per stem. Division 5: Triandrus. They look like inside out umbrellas. 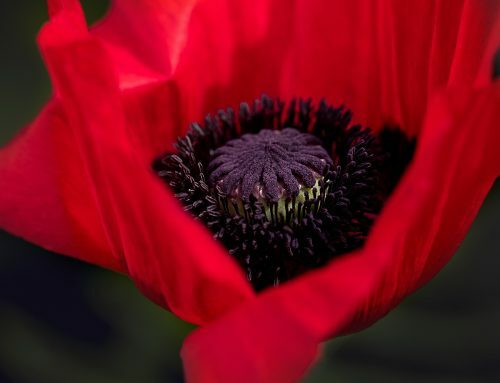 Two or more flowers usually grow upon each stem, and they have small cupped centers with petal surrounding them that curve away from the center. Division 6: Cyclamineus. One flower booms on each stem and this bloom resembles the bloom of the triandrus. The difference is that the bloom on the cyclamineus is larger. The center is bigger, and the petals that curve out away from the center are also larger. Division 7: Jonquilla. The Jonquilla flowers look very pretty and dainty. They have small-cupped centers with flat petals surrounding them. Each stem usually get anywhere from 1 to 3 blossoms. They also have a very strong fragrant to them. Division 8: Tazetta. 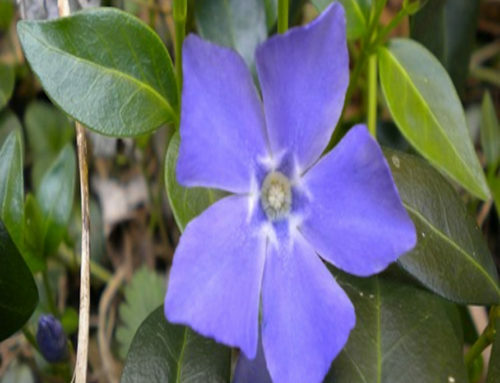 The tazetta has many flowers that grow from one stem. They grow from a broad stem. They emit a very strong fragrance. Division 9: Poeticus. 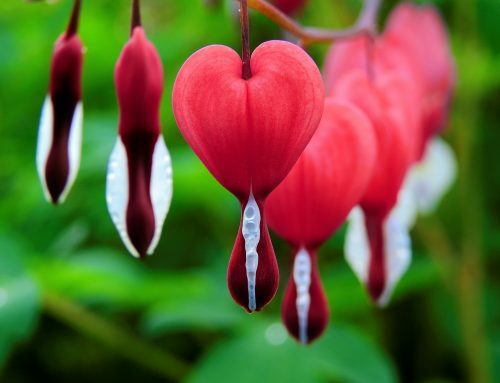 This flower has extremely large petals with a small cup like center. The center has little frills around the edges, making it look very dainty. Division 10: Wild Species. The wild species flower looks like a horn hanging off of the stem. It has a very different look to it and does not look like any of the other species. Division 11: Split Corona. This plant looks like it is two separate flowers that are on the same stem, but the smaller flower is stuck on the larger flower. Division 12: Miscellaneous All of the daffodils that are not yet classified. Once you have selected the type you want in your garden, plant them and take care of them so that they return year after year.